As winter’s fury is in full thrust, there’s no better time to plan a skiing vacation right now and take advantage of some of the best snowfall many popular resorts have received in recent years. Whether you’re skiing vacation takes you to Jackson Hole Wyoming, Lake Tahoe California, Park City Utah, Whistler British Columbia, Aspen Colorado, Sun Valley Idaho or Lake Placid New York this year, you’ll want to be equipped with a pace-setting ski watch featuring altimeter and barometric readings. With an altimeter, you’ll be able to tell the altitude along with the number of runs skied and the vertical amount you skied. Meanwhile, a barometer provides you with insight into current weather conditions and forewarns you of upcoming storms. and more are featured in the event. 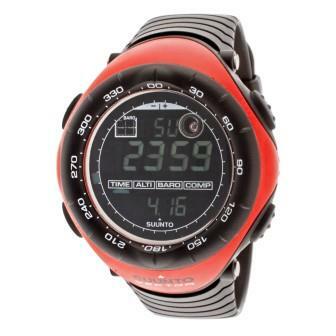 The Suunto Vector Men’s Digital Chronograph is an outstanding choice for skiers. This high-performance wristwatch not only delivers altimeter and barometric readings, it has a built-in compass and a weather trend indicator too. The durable black and red plastic case is presented on a striking black rubber strap. The Black unidirectional rotating bezel encircles the highly legible digital dial. 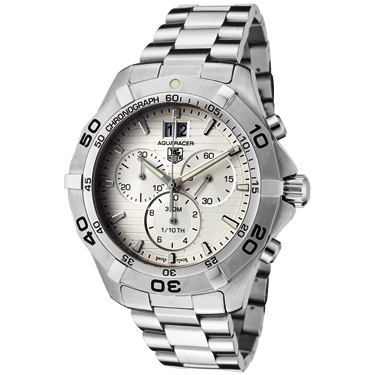 Features include quality quartz movement for precise time-keeping accuracy and water resistance to 99 feet.